Joseph Barkeley has a gift. Without the aid of chemical testing, he can accurately determine the authenticity and age of any document, seeing details within the fibers the way a composer picks out the individual notes of a symphony. But rarely does Joseph get a job this delicate and well-paying. A mystery buyer has hired him to authenticate the original draft of Bram Stoker’s Dracula. When he travels to Transylvania to personally deliver the manuscript to the legendary Bran Castle, Barkeley, a Romanian orphan himself, soon realizes that his employer is the son of the infamous Vlad Dracula. Imprisoned in the castle and forced to serve “the Master,” Barkeley must quickly decipher cryptic messages hidden within Stoker’s masterpiece to find the Master’s long-lost bride—or risk wearing out his welcome. But as he delves into the history of Dracula and his own lineage, Barkeley discovers that his selection for this job was based on more than his talent with rare books. Now, he has a perilous decision to make—save his life with a coward’s flight, or wage a deadly battle with an ancient foe. Stoker's Manuscript is exactly the kind of historical/supernatural thriller that I love. 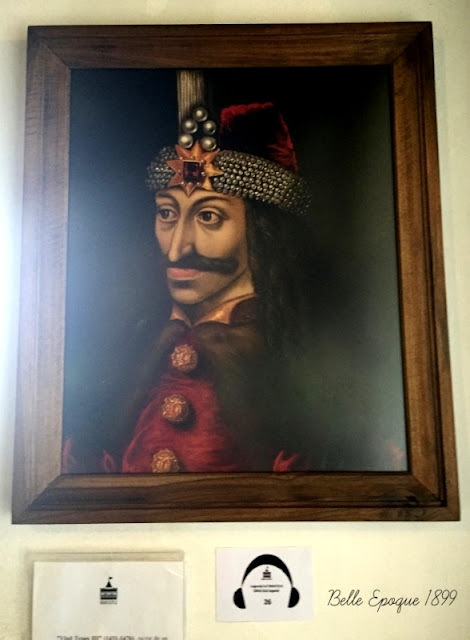 The premise yields all sorts of possiblities: what if, within the original, lost manuscript of one of the most famous horror books of all time, lies proof that Vlad Tepes existed? But not only that - what if within its excised narrative is the key to the proliferation of vampires in the modern day? 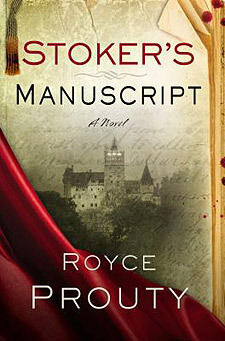 Joseph Barkeley, a rare books dealer, is hired by a mysterious, but very rich client from Transylvania to make sure that the original manuscript of Bram Stoker's Dracula is authentic and if so, to purchase it and deliver it in person. The unusual conditions surrounding this purchase puts Joseph on alert, but like all flawed heroes, the pull of curiosity and of money is too much. He accepts and once he does, so starts a terrifying journey wherein his life and the lives of his friends and family are put in danger. "'If only I could,' he said. 'Where you are going, God's eyes do not watch.'" Prouty mixes historical and pseudo-historical "facts" with his own unique vampire mythology in addition to incorporating traditional vampire lore. Although filled with tension and horror, I enjoyed reading narratives describing Barkeley's exploration of Transylvania, its customs and people. The plot is fast-moving and does live up to its inspiration; there are the very creepy scenes which escalated to graphic ones that are so horrifying I can still see them in my mind even now. I was confused with some of the details and at times I just thought for someone so smart, how can Barkeley not see some of this stuff coming? However, I was truly riveted from the first page until the last. 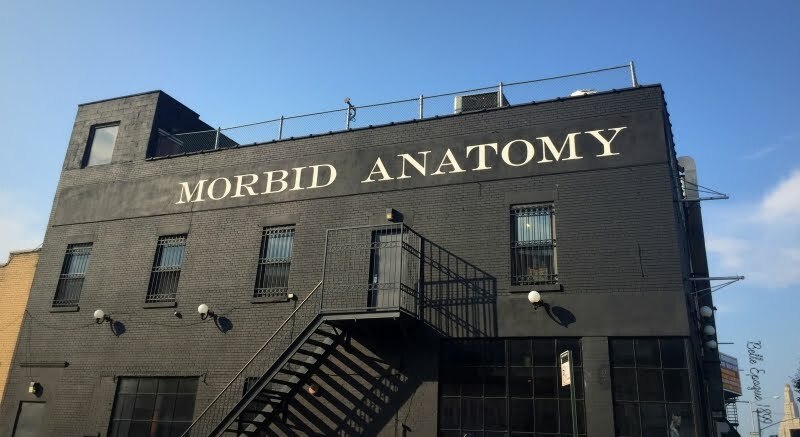 Bizarre and unique, the Morbid Anatomy Museum is one of Brooklyn's hidden treasures. 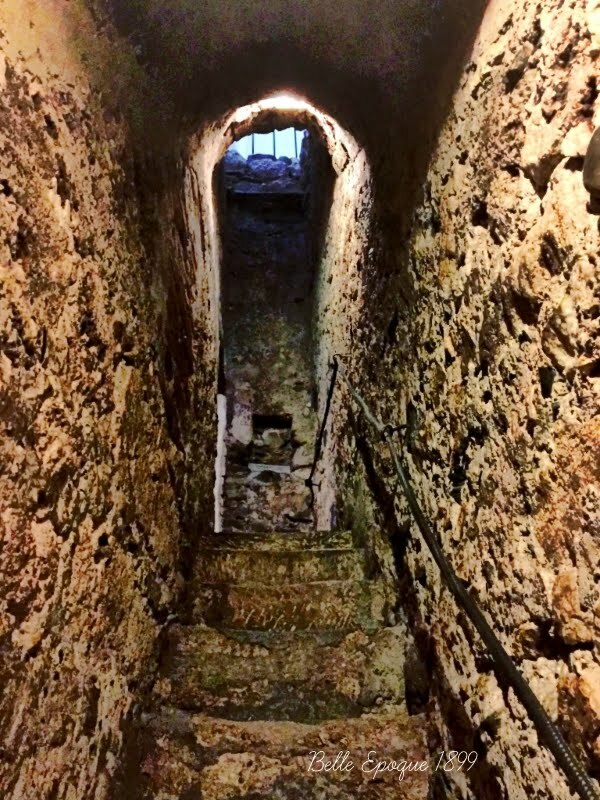 I spent a wonder-filled afternoon exploring its strange nooks and crannies. 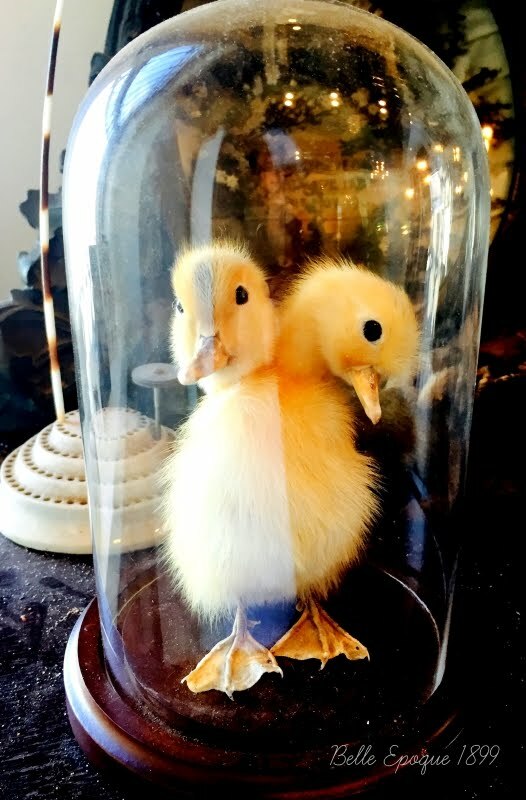 There were two-headed chicks, stuffed animals that were distinctly not found in nature, and creatures swimming in jars filled with clear preservative liquid. 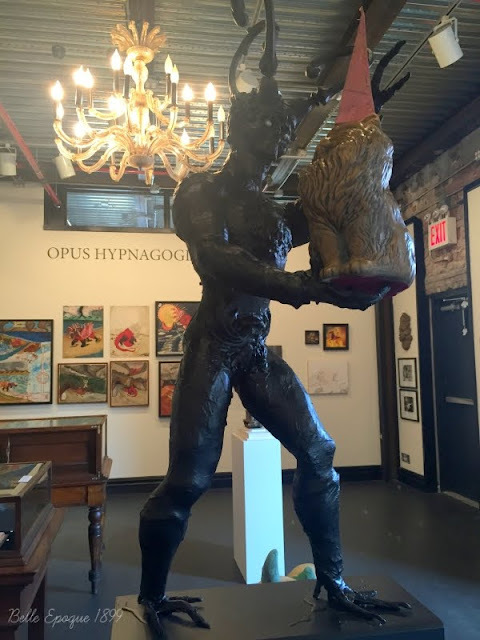 But morbid anatomical specimens not withstanding, there are also one-of-a-kind art pieces and provocative tableaux. This is what I bake for weekend breakfasts when I've next to nothing in the house but want something a bit special. This recipe uses staples and is super fast (by using mini muffin pans) and easy to whip up. 1. Preheat the oven 375 degrees. 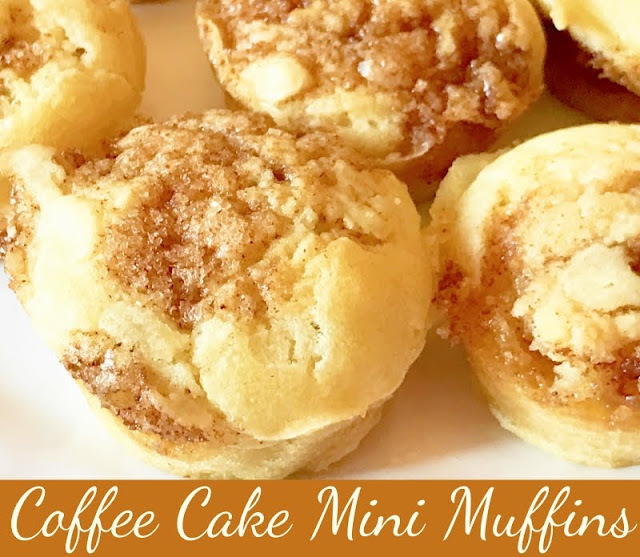 Grease mini muffin pans with margarine or butter. 2. Mix flour, baking powder, baking soda and salt together. In a separate bowl, mix butter, milk and egg. Pour the wet ingredients into the dry and mix together. 3. Fill the muffin wells halfway with batter. Place a dollop of topping on top then a bit more batter to fill the wells 3/4 to the top. Take a toothpick and swirl the topping throughout the batter then top with another dollop and spread on top. 4. 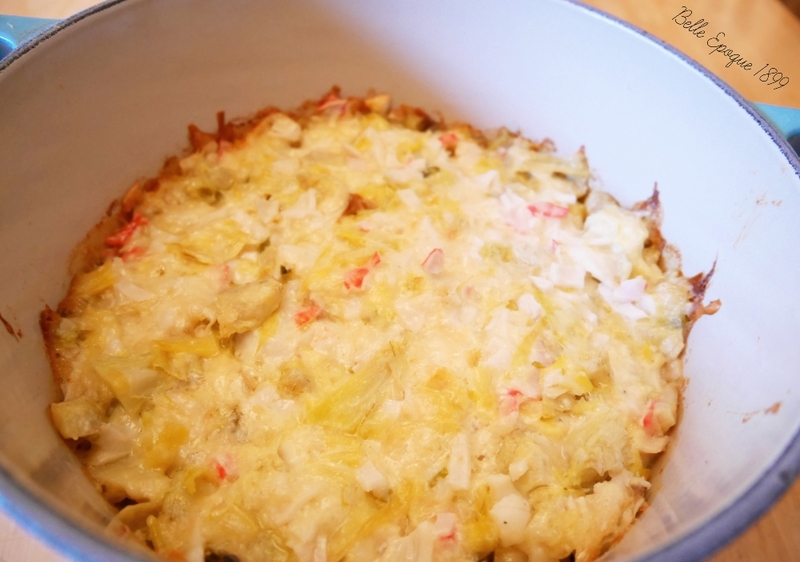 Bake in the oven for 13-15 minutes. The shadow of Bram Stoker’s Dracula looms large over the darkest mystery yet faced by Victorian detective Charles Maddox—as the acclaimed author of The Solitary House and A Fatal Likeness once again pays homage to a literary classic, in a chilling tale of superstition, dangerous science, and shocking secrets. When an Austrian nobleman offers a substantial donation to the University of Oxford, Charles Maddox is called on to investigate the generous benefactor. It is a decidedly mundane task for the increasingly renowned criminal investigator, but Maddox welcomes the chance to trade London’s teeming streets for the comforts of a castle in the Viennese countryside. Comfort, however, is in short supply once Maddox steps onto foreign soil—and into the company of the mysterious Baron Von Reisenberg. A man of impeccable breeding, the Baron is nonetheless the subject of frightened whispers and macabre legends. Though Maddox isn’t one to entertain supernatural beliefs, the dank halls and foreboding shadows of the castle begin to haunt his sleep with nightmares. But in the light of day the veteran detective can find no evidence of the sinister—until a series of disturbing incidents prove him gravely mistaken and thrust him into a harrowing quest to expose whatever evil lurks behind the locked doors of the Baron’s secretive domain. After a terrifying encounter nearly costs him his sanity, Maddox is forced to return home defeated—and still pursued by the horror he’s unearthed. Owing to a string of gruesome murders committed by an elusive predator branded the Vampire, London is on the verge of widespread panic. But there’s little doubt in Maddox’s mind who is responsible. And whether his enemy proves merely mortal—or something more—Maddox must finally end the monstrous affair . . . before more innocent blood is spilled. 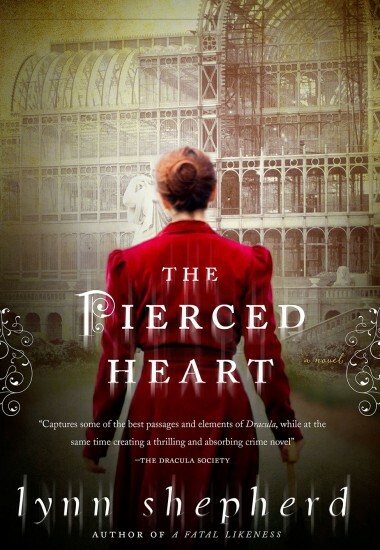 At first, The Pierced Heart appears to faithfully follow the storyline of Dracula, as Charles Maddox arrives in the remote Austrian estate of the mysterious and charismatic Baron von Reisenberg. Shepherd sets the gothic scenes in creepy, eerie detail, making shiver under my blankets. The castle is forbidding and strange, seemingly supernatural events occur - yet the Baron, who claims to be scientist, has practical explanations for everything. And yet, something is not right at all and the steadily alarming course of events leads Maddox to an insane asylum. Shepherd took elements from Dracula - characters and scenes and re-worked them into something original - yet not altogether plausible. Coincedences abound and the solution to the mystery of the Baron's motivations initially confused me. However, a search of the real-life obscure scientist (Baron von Reichenbach) upon whom the Baron is based upon does indeed give credence to Shepherd's plot twist. She certainly did her research. "No rational man could believe it. I merely observe that for all the discoveries that have been made since I was a boy, it seems to me that all we have thus far learned is how much we do not know. 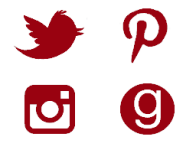 And nowher do I believe that to be more apposite than in relation to mankind itself, and the powers and terrors of the human mind." I haven't read the other books featuring Maddox but I found I didn't need to. The Pierced Heart can be read as a standalone. But after reading it, you will probably want to pick up the others. There are graphic scenes - the Victorian-like writing does not shy away from describing the gruesome horrors that Maddox encounters. Perfect Halloween reading for the literary mystery fan. 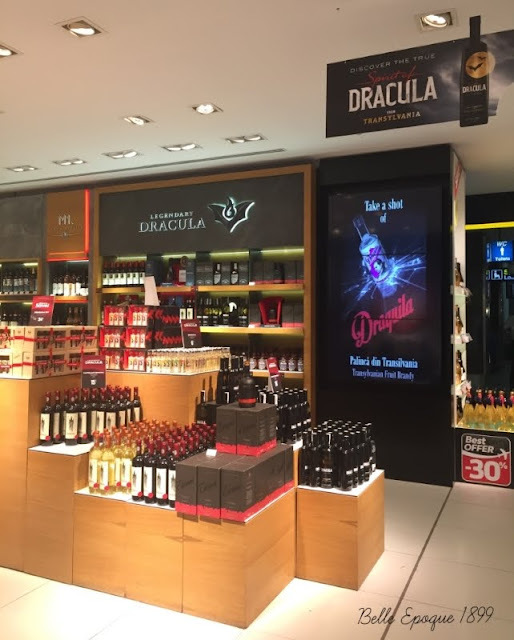 One thing is immediately apparent upon traveling anywhere in Transylvania, or Romania for that matter - Dracula is big. 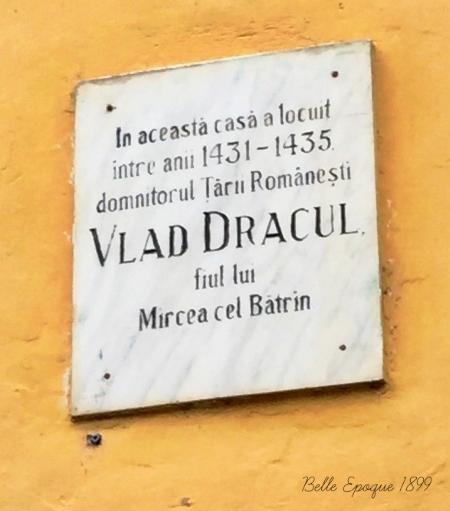 As one native Transylvanian told me, Dracula is considered to be a national hero. Consider the collection of statues above, featuring Romanian historical figures of note. Dracula rises proudly above all others. The fictional Dracula of Bram Stoker's novel is based upon the historical figure of Vlad Tepes, which translates to Vlad the Impaler. This ruler of Wallachia earned his bloodthirsty and terrifying reputation by leaving prisoners impaled on stakes in his wake. As his father belonged to the Order of the Dragon, hence he was "Dracul" (meaning dragon). 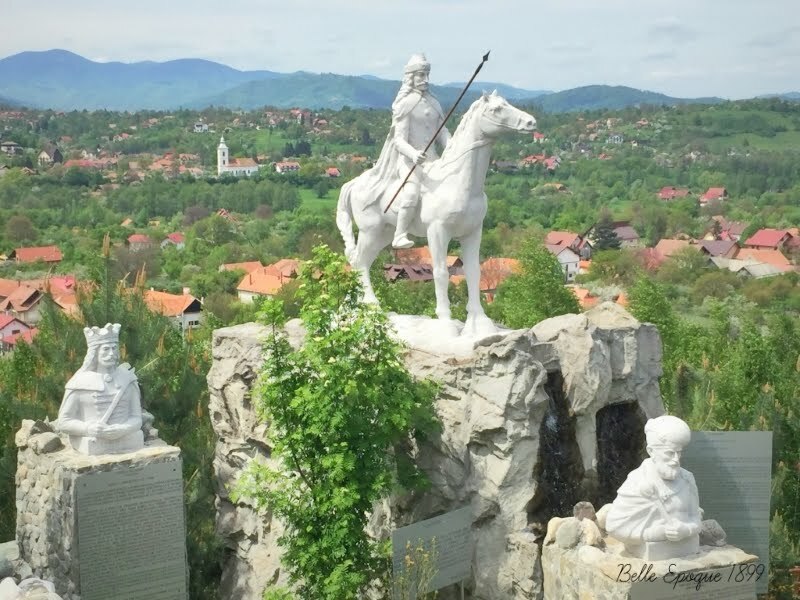 As one travels through the Carpathian mountains or the lush, green countryside, it is easy to imagine Transylvania as it was in Dracula's time. 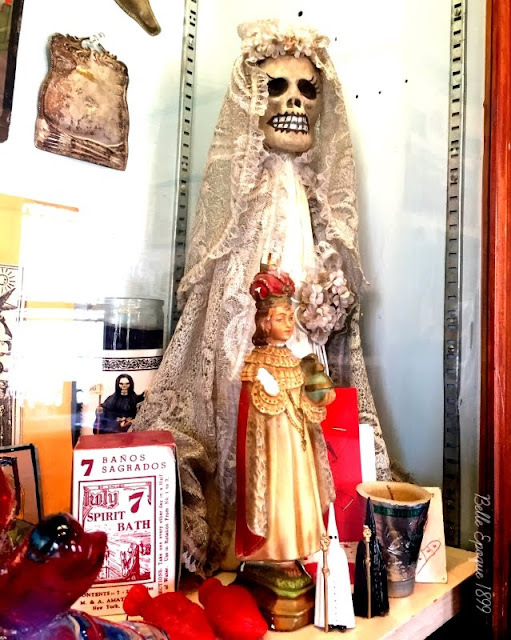 But you don't have to just imagine - you can also visit real-life places connected to the horror legend. 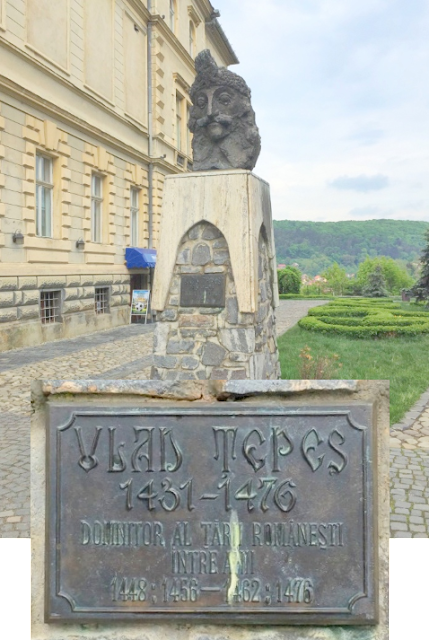 Although he lived in the 1400s, the house in which Vlad Tepes was born is still standing. 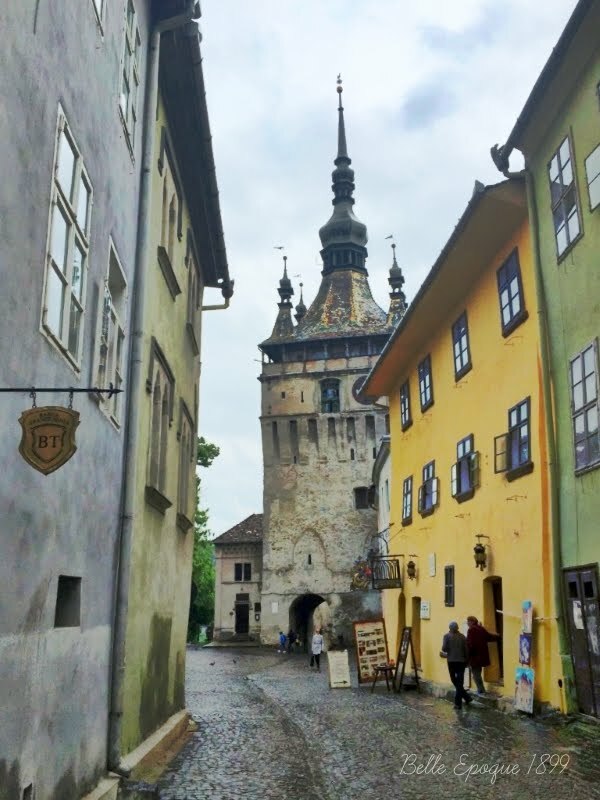 The picturesque town of Sighișoara is worthy of a day trip, with some charming non-Dracula related sites, such as a clock tower. But its star attraction is undeniably Vlad Tepes's childhood home, now a restaurant but the second floor, where he was born, is open for visits (for a small fee). In the center square of Sighișoara is a bust dedicated to its most famous son. 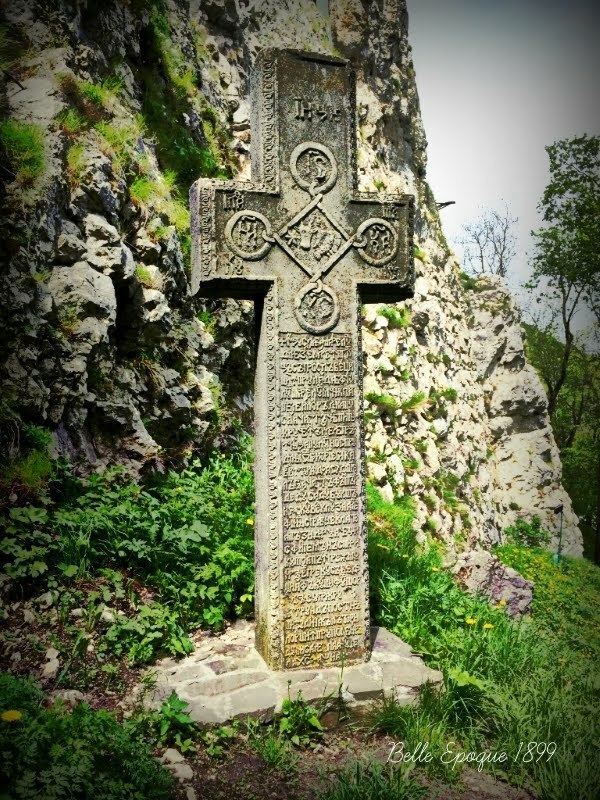 In the village of Bran is a stronghold dubbed "Dracula's Castle." 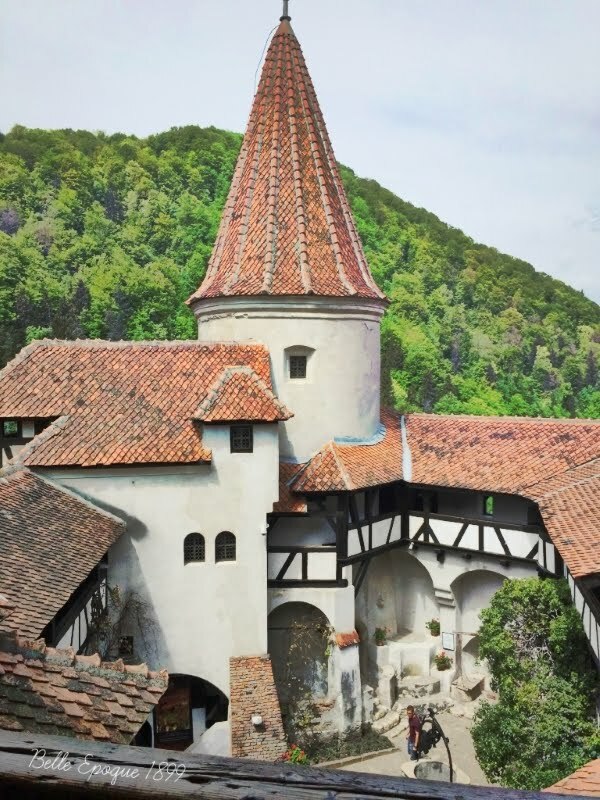 While there is no proof that Vlad Tepes ever stayed here, let alone stepped foot inside it, tourists still flock to Bran Castle convinced that it is connected to his legend. Many years after Bram Stoker's novel was published, some diehard fans went to Transylvania and found that Bran Castle fit the descriptive passages he wrote. Thus, it quickly became a favorite pilgrimage site for tourists, even to this day. 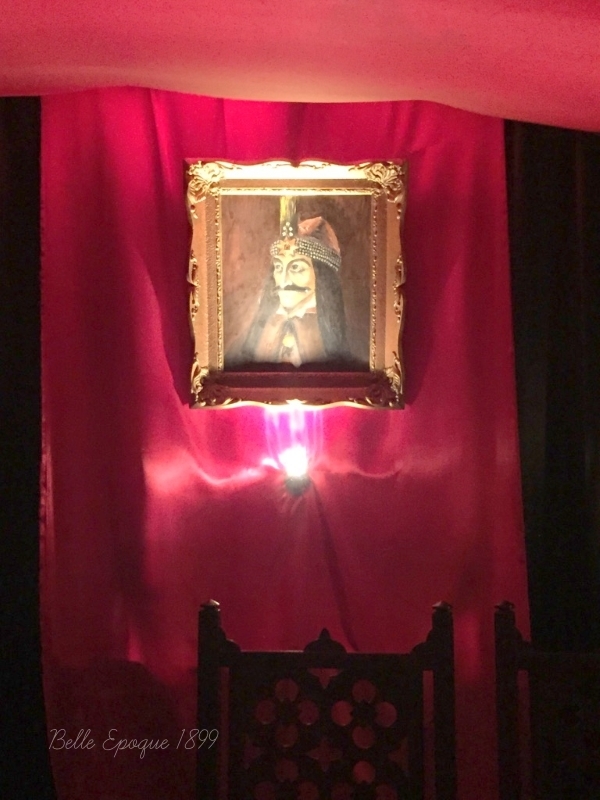 Although the castle was actually inhabited by Wallachian royalty, many of the rooms are dedicated to Vlad Tepes, his likenesses, history and even exhibits of Dracula films throughout the ages. If planning a trip to Transylvania to follow in Dracula's footsteps, the charming vacation town of Brasov makes a good base. 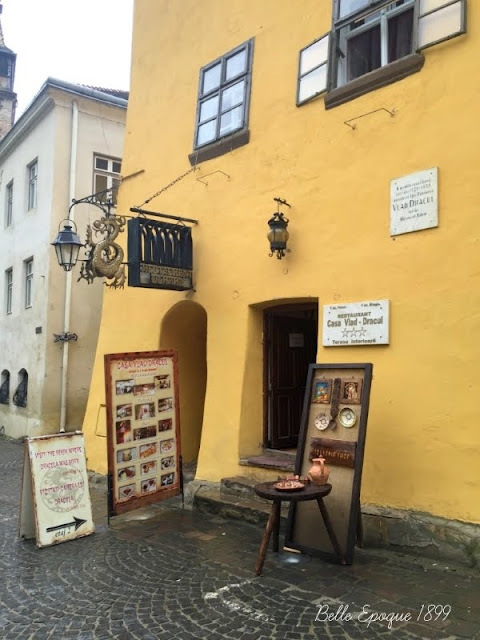 Sighișoara is a two-hour drive away while Bran is approximately 1/2 hour away. 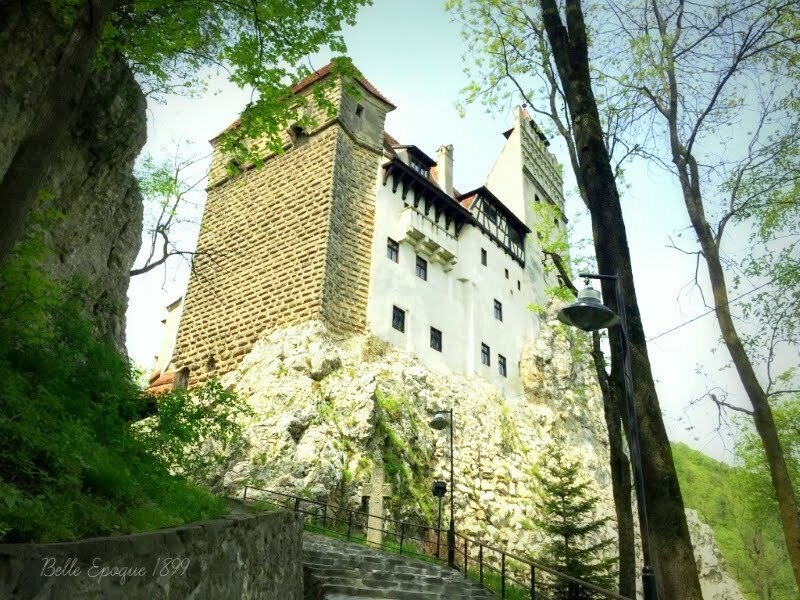 For a really unique experience, you can even stay in Bran Castle for a memorable night. Beware: contents are thoroughly addictive! 1. Brush the jalapeño slices with some olive oil and put on a baking sheet, cut side down, to roast inside a 500-degree oven for 15 minutes or until the skin is dark. 2. After cooling down, chop the jalapeños into little pieces. 3. Mix well all ingredients, including the jalapeño, and place in an oven-proof baking dish. Bake uncovered in a 350-degree oven for 35 minutes or until bubbly and brown at the edges. Something isn't right in this house. Lucy Acosta's mother died when she was three. Growing up in a Victorian mansion in the middle of the woods with her cold, distant father, she and her best friend and cousin, Margaret, know the ancient hallways inside out. Or so they think . . . When her beloved Aunt Penelope disappears while walking in the surrounding woods, Lucy finds herself devastated and alone. Margaret, meanwhile, has been spending a LOT of time in the attic. She claims she can hear her mother's voice whispering from the walls. Shut out by her father, Lucy watches helplessly as her cousin's sanity slowly and completely unravels. And then she begins hearing voices herself . . .
From the first sentence, there was no doubt this was going to be an unforgettable and original novel. The multiple deaths and disappearances at the Acosta manor are shrouded in mystery. Nothing is ever explained to the two young women who live there, cousins Margaret and Lucy. 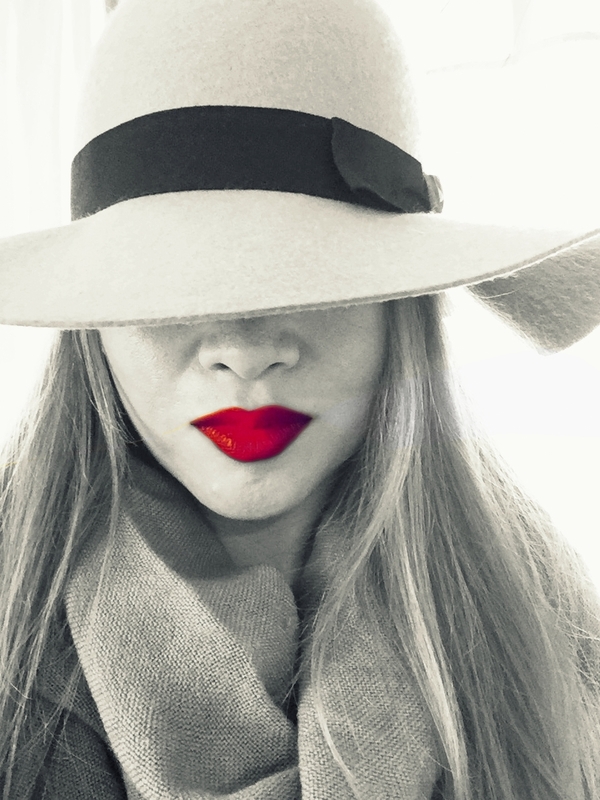 Lucy, the protagonist, however, knows that there are twisted secrets in the history of the manor and the women in her family – the two are intertwined. Yet the one remaining adult in their lives, her father, is dismissive of Lucy’s concerns, instead obsessed with impressing the local country club. As a result, Margaret and Lucy engage in disturbing behaviors. Lucy becomes self-destructive and Margaret starts hearing voices in the walls of the manor. Something is seriously wrong. 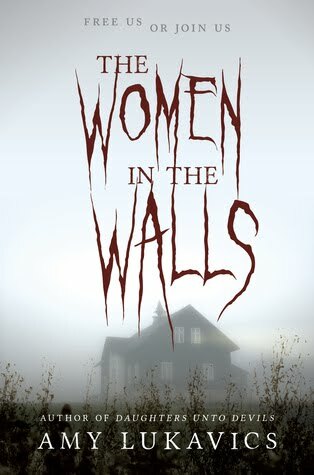 Of course, the title immediately invoked “The Yellow Wallpaper” by Charlotte Perkins Gilman - that feminist classic short story of a woman whose mental health deteriorates until she becomes convinced that there are women imprisoned within the wallpaper of her room. Like that short story, unhealthy family dynamics lead to the Margaret and Lucy’s own deterioration. I had multiple theories as to what was really going on. The father and his sinister club - patriarchy leading to the Acosta women dying or disappearing one by one. However, I did not see the final chapters coming. Talk about horrific and shocking. The promise of the title and all that it invoked is delivered and then some. 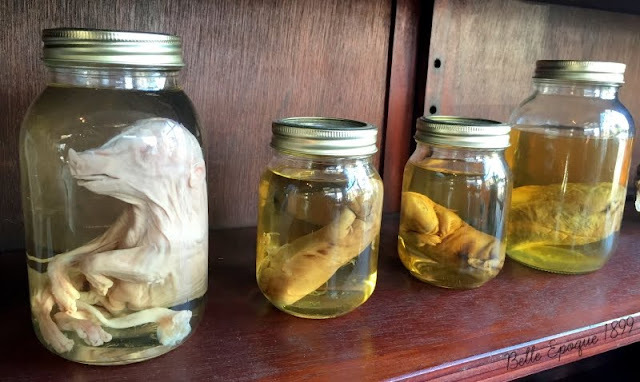 Gore, madness, and teeth is all I will say – you will have to discover the rest for yourself.